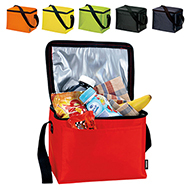 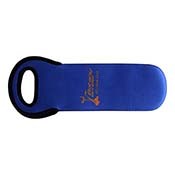 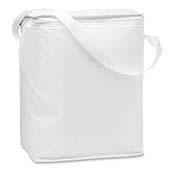 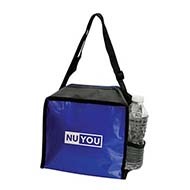 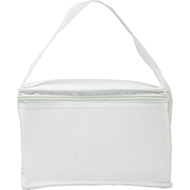 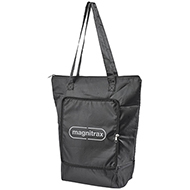 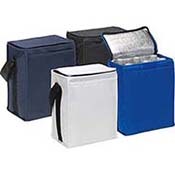 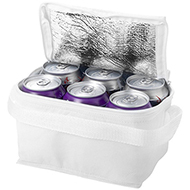 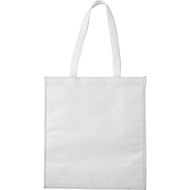 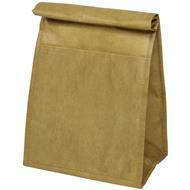 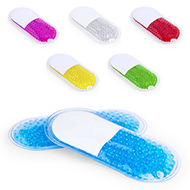 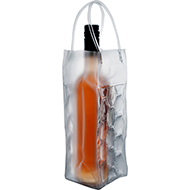 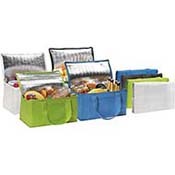 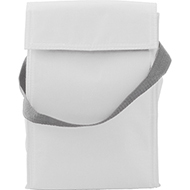 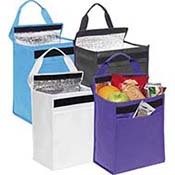 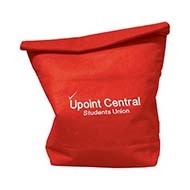 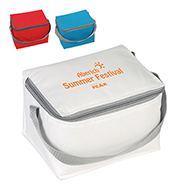 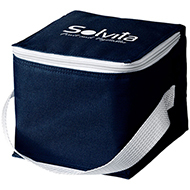 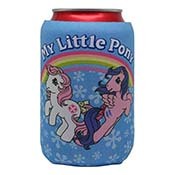 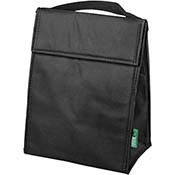 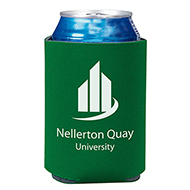 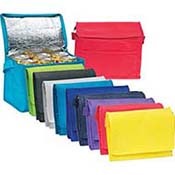 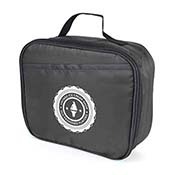 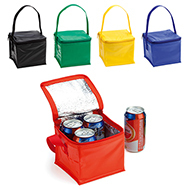 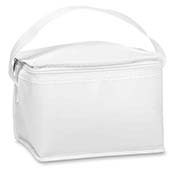 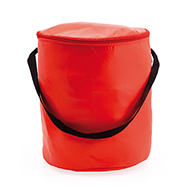 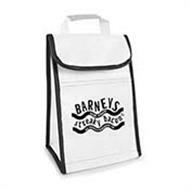 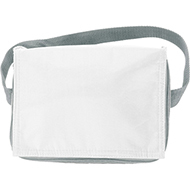 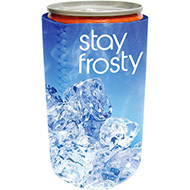 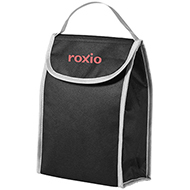 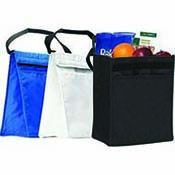 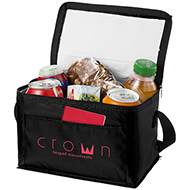 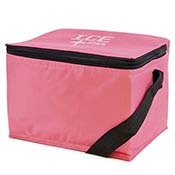 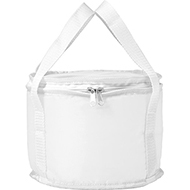 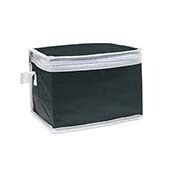 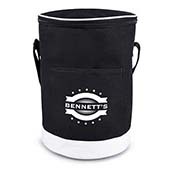 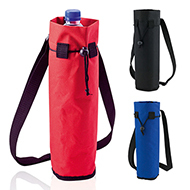 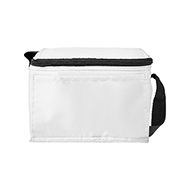 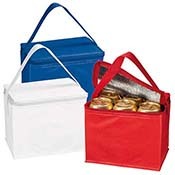 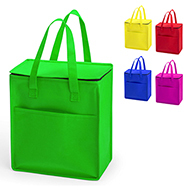 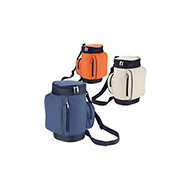 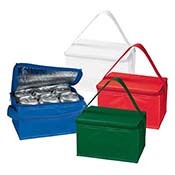 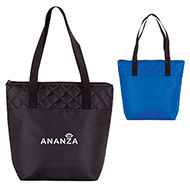 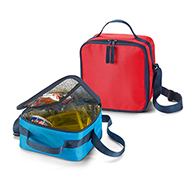 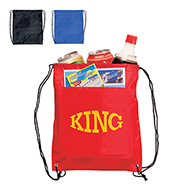 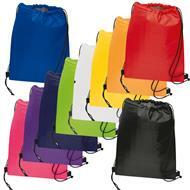 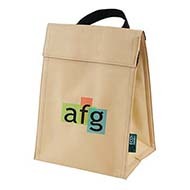 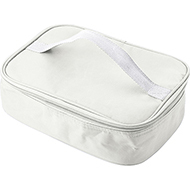 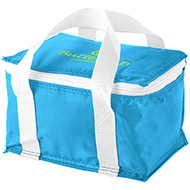 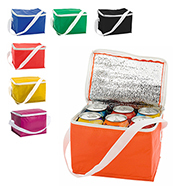 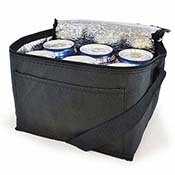 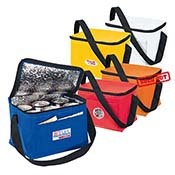 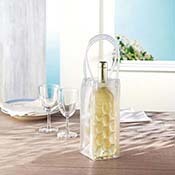 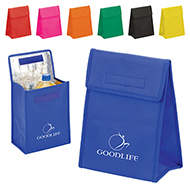 Cool bags are ideal for keeping food and drink cool at functions, outdoor events and trips. 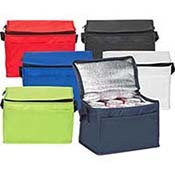 From individual cold bags to larger cool rucksacks and boxes, you are sure to find something that meets your requirements. 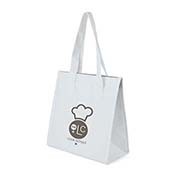 Personalise our cool bags with your logo and use as the perfect summer gift for your customers. 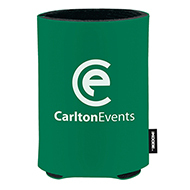 Our friendly customer service team are ready to help you find the perfect promotional product and can provide visuals on request. 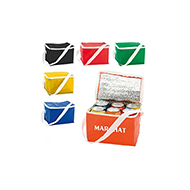 Contact us today by clicking the live chat button above or calling 01245 382600.